On so many levels Earvin ‘Magic’ Johnson is a hero to me. Although I have never met the man my observations of him through media have played a role in shaping my identity. It is for that reason that I sincerely hope that Mr. Johnson, someone that I look up to and admire for his significant contributions to athletics, business, media and philanthropy does not take an active role in buying the Los Angeles Clippers basketball franchise. Several days ago a recording was leaked of an alleged conversation between Donald Sterling, current owner of the Clippers and V. Stiviano his former girlfriend, in which the man on the tape makes racially discriminatory remarks. 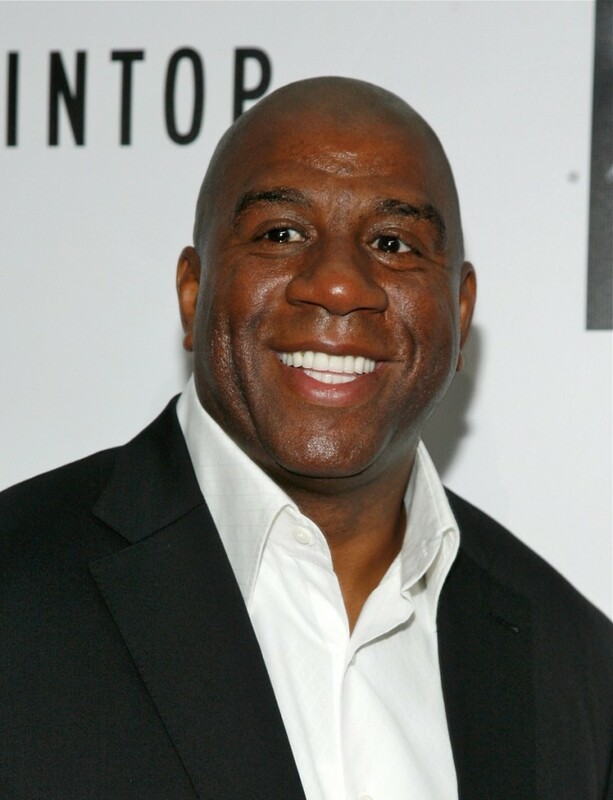 The voice on the tape goes on to say that he would prefer that Magic Johnson wouldn’t come to any Clippers games. Since the tape became public and accusations of current and past racist remarks and behavior by Sterling surfaced there has been an outcry from fans for a response from the league and others. Media outlets are reporting that a group of investors led by Johnson has expressed interest in purchasing the franchise. Unless Johnson was already in the market to buy into another professional sports team and this unfortunate incident has been laid at his feet as the perfect opportunity to do so, I think this is a bad idea and the wrong way to address racial discrimination and pursue structural change in professional sports leagues. Magic Johnson and his partners buying the team would not address the root issue and in some ways would reward Mr. Sterling. Isn’t it Sterling that would be making an immediate profit and living off the residual income of the well invested money for years to come while Johnson and his team were still working to recoup their investment? If people are really angry about the comments allegedly made by Donald Sterling then those comments and the sentiments behind them should be confronted. Selling the team to Johnson & Co. doesn’t achieve the goals of demanding the National Basketball Association (NBA) and the other professional leagues to have a more serious dialogue around franchise ownerships or creating higher benchmarks and timelines for teams to have more people of color as owners, major investors, stakeholders and front office staff. I would much rather see Sterling fined or penalized in a way in which, maybe he would continue to make money, but a percentage of the team profits from tickets, licensing and other agreements, would go directly to funding proven organizations that tackle racial justice and wealth inequality in the United States. That would be a slam dunk. Mr. Johnson just buying the team would be more like taking two free throws – there is an opportunity for a miss. The NBA doesn’t need to miss this one.